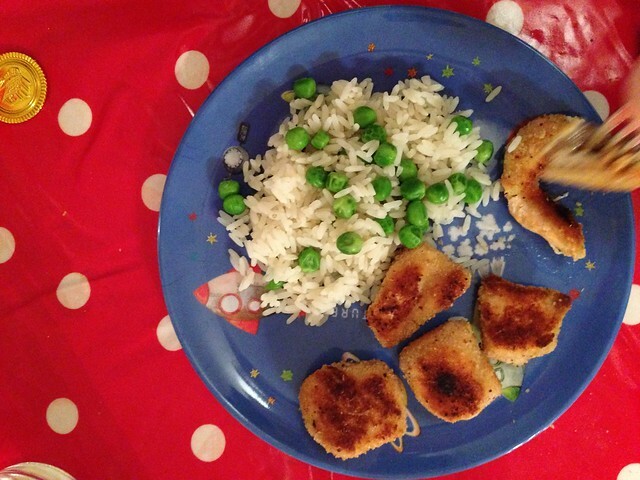 What my toddlers eat, on the daily. 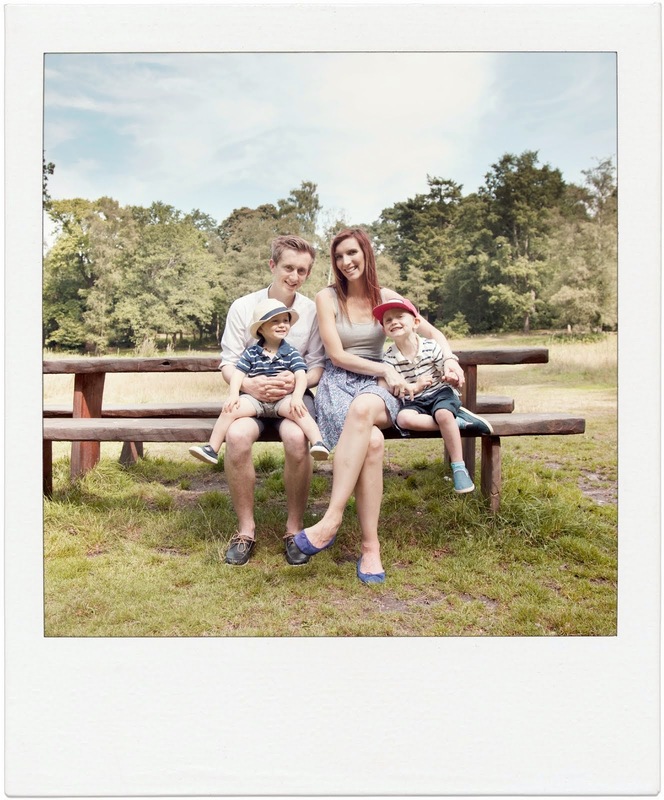 Sharing for inspiration & fun. 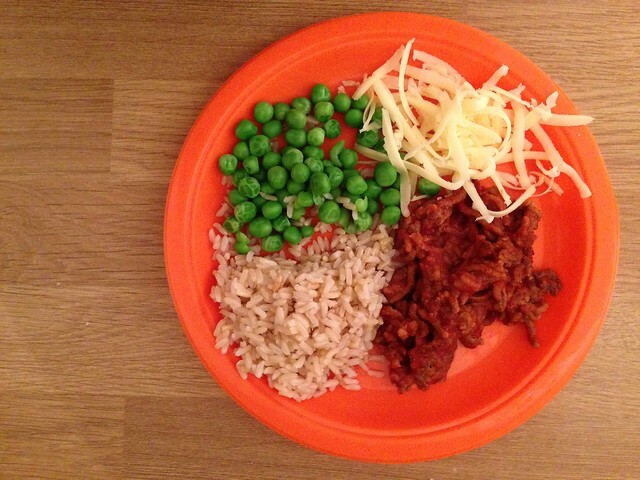 Brown rice, mince cookies in tomato passatta, peas and grated cheese. 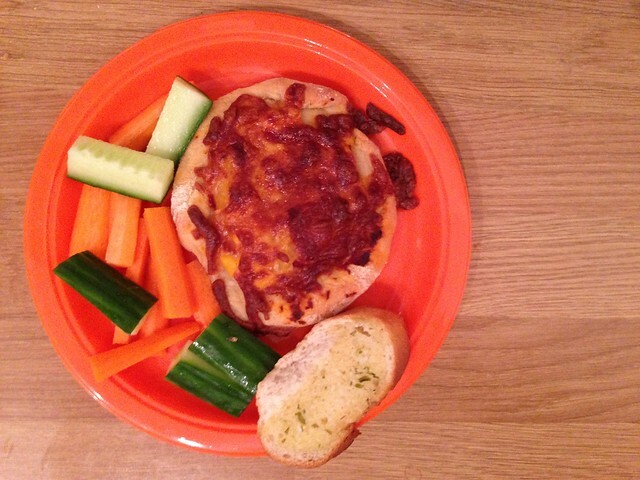 Mini homemade pizza with mozzarella, garlic bread, carrot sticks and cucumber sticks. 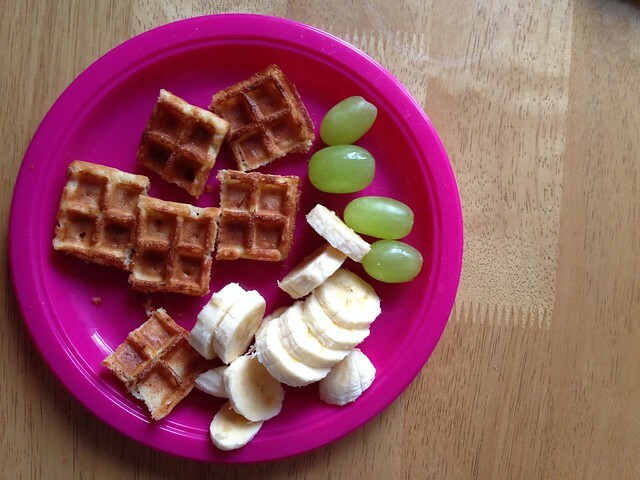 Waffles, sliced banana and grapes. 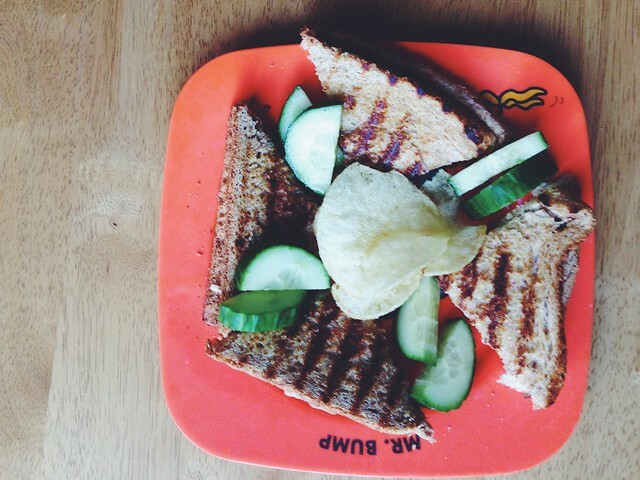 Grilled cheese with cheddar and ham, cucumber slices and crisps. 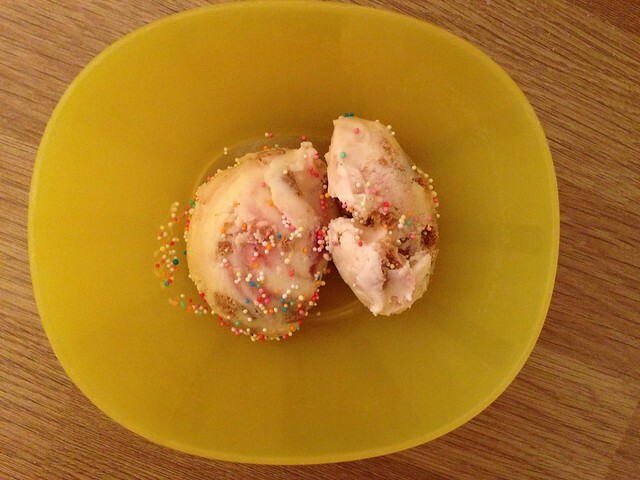 Ice cream and sprinkles, a special treat dessert!